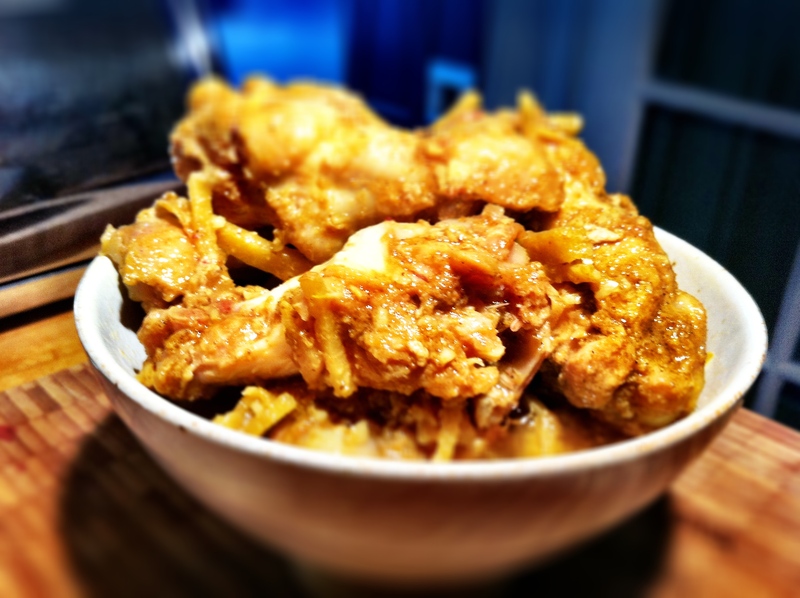 Mix all the ingredients together with the chicken wings and allow to marinate. 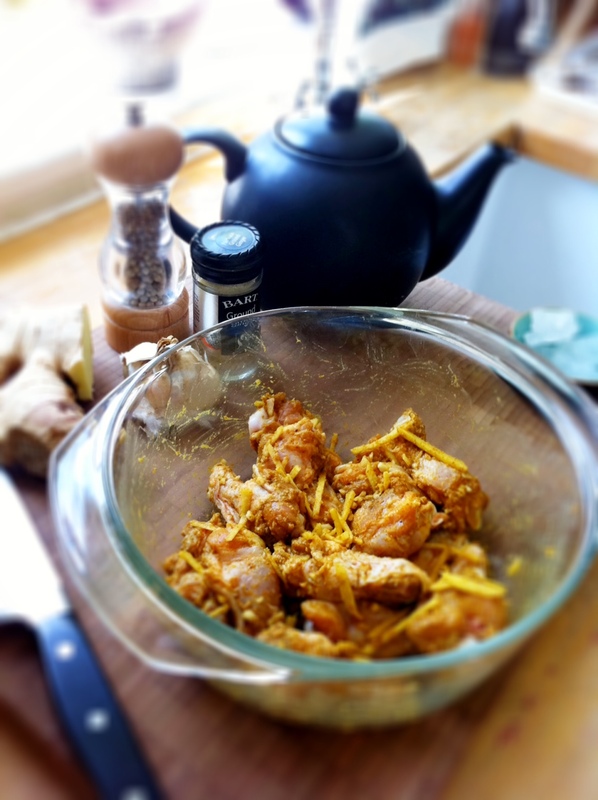 I left mine overnight but you can cook the chicken wings as soon as it’s mixed if you can’t prepare this in advance. 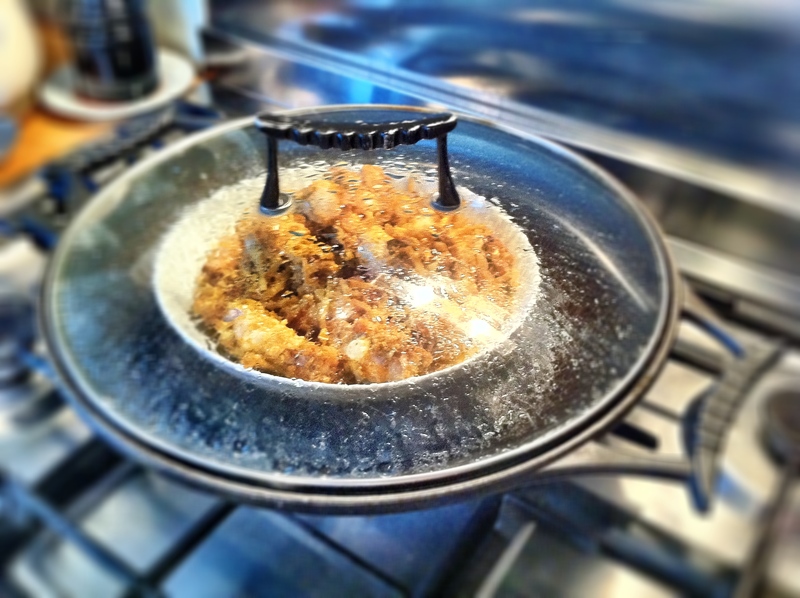 Place your chicken wings into a dish and steam in a covered wok or steamer for 45 mins, stirring periodically. Keep checking to see if you need to add more water to your steamer. Season with salt/sugar if you feel it needs more, sprinkle a dash of white pepper and give it a small squeeze of lemon over the top before you serve. Serve it with plain steamed basmati rice and a plate of green vegetables and have a great big bunch of napkins to hand as you really should eat chicken wings with your fingers. The meat on the chicken wings will be so tender that they practically fall off the bone, yum yum!